In August this year, I spent a week in Goa during the peak monsoons. When I headed out, I wasn’t expecting much out of the trip. 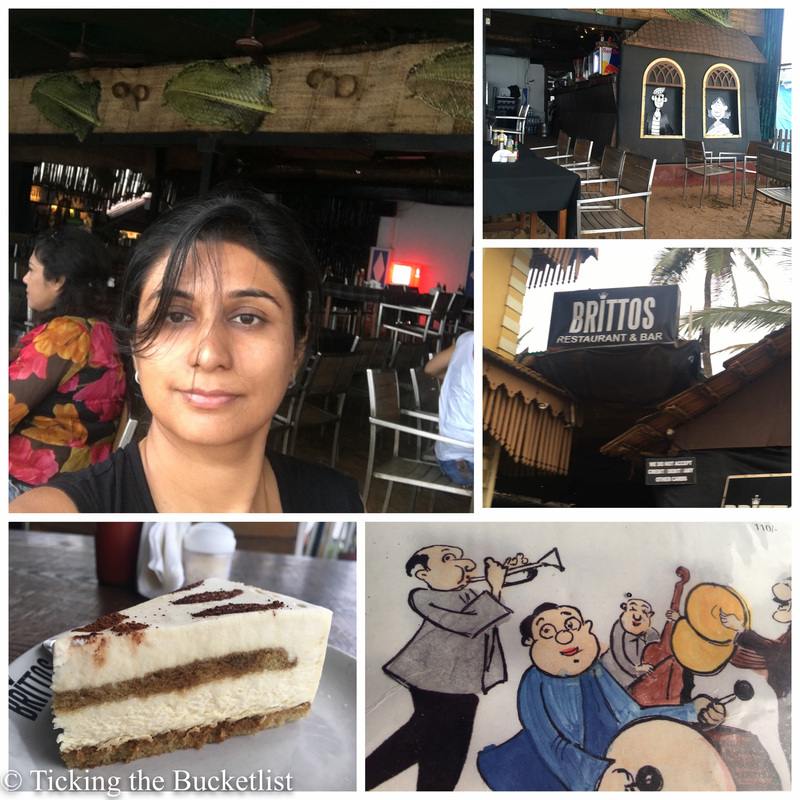 It was a solo trip…a trip without Ankur after quite a while. However, the monsoons made me fall in love with Goa and I am sure that I will revisit this state next year in either July or August. It’s lush green. The monsoon has washed every leaf. The paddy fields look like unending green grasslands. Driving through a drizzle is a lot of fun. Rent a scooter and head out into the country side. The beaches are quiet as people think it is off season. In monsoons, going to Baga beach won’t make you feel that you are attending a Kumbh Mela and you will have your own little space. It’s still party time…there is never a dull moment on the popular beaches of north Goa. Properties are on a discount to improve occupancy. The discounts can be as high as 50%. This is the perfect time to get a sweet deal, even in the best of hotels. The air tickets are really cheap. 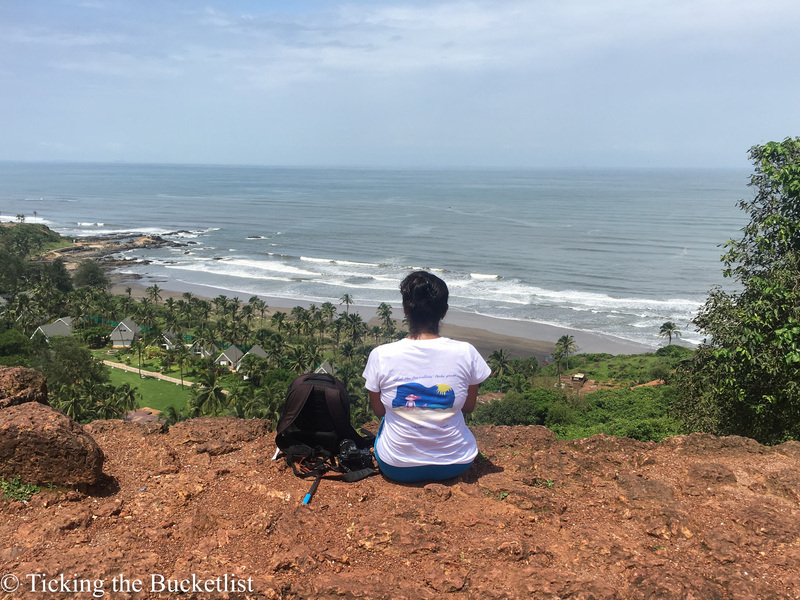 It cost me ~INR 3.9 k for a return ticket from Mumbai to Goa and back. Waterfalls galore! From the majestic Dudhsagar waterfall to the little ones along the highway, waterfalls are in their prime. The is no off season to eat! In fact, who does not like hot and spicy food when the pitter patter is on? Join a cooking course if you fancy recreating the magic back at home. It’s festival time. The Sao Joao festival is a lot of fun, that involves jumping in the well along with locals. The warmth of the villages does not change with season. 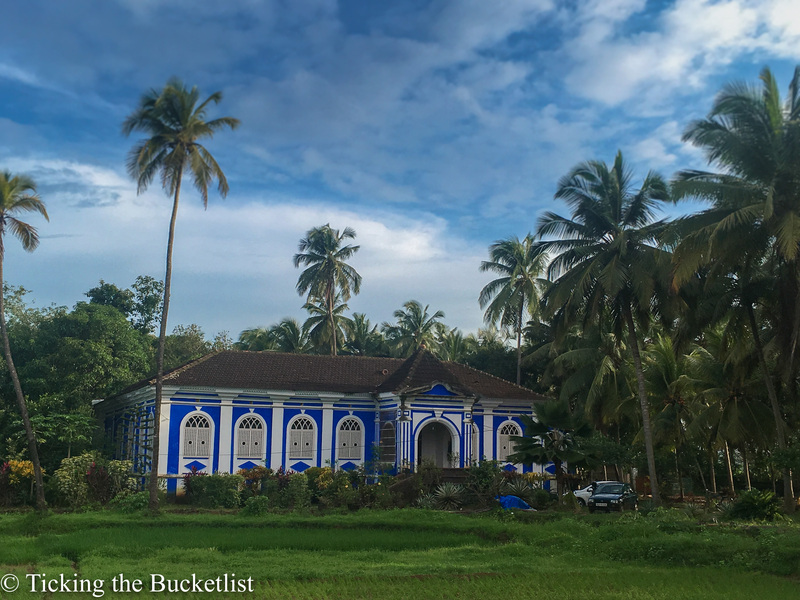 Book yourself in a homestay in one of the small Goan villages and you will see the quiet side of Goa that you would have never imagined. The UNESCO world heritage sites of Old Goa, including the churches and basilica, make a great trip, come rain or shine. The ruins of Chapora Fort and Tirol Fort offer stunning views, with greenery on one side and the wild seas on the other. During monsoon, you won’t find more than a handful of people sharing this view with you. While the seas swell and adventure sports are not possible at the beach, the rivers are still open to sailing and kayaking. The spice plantations are open during this season and they are superbly green. Smell the cloves and munch on some cashew nuts. Stay on for a spicy lunch and let your taste buds have a ball. Unlike most wildlife parks in India, the wildlife and bird sanctuaries in Goa are open during monsoon. It might just be your lucky day to sight a tiger! What are you waiting for? It’s time for Goa!!! 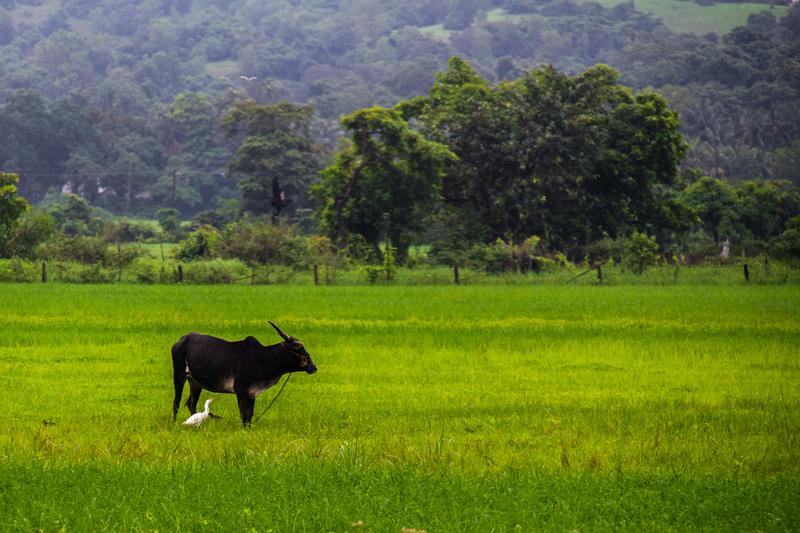 We love the whole Goa stretch in the monsoons. In fact if you can deal with the continuous rain, its simply gorgeous! Goa is the best place to visit near Mumbai as it is the only place their to have the best and affordable beaches. The Cafes and Restaurants are awesome that are located in front of he beaches. You can here also enjoy the Sea Food and also can try shopping. Goa is mainly famous for the European Architecture that it had. Golden Triangle Tour with Goa is the best destination to visit. Thats a church in Old Goa, also a UNESCO World Heritage site…reflects the Portuguese architecture. Hello Sonia, How are you! Hope you are doing well. Its very nice blog !! I liked this blog so much. This is very helpful information for travellers. I love travelling and want to explore the whole world. This travel blogs is very helpful for travel junkies. This blogs makes my trip more easier and memorable. Beaches of Goa looks very amazing. I would love to travel Goa once in a lifetime and would like to check out all the beaches of Goa.